Niantic has announced when the next Pokémon GO Community Day will take place and that Cyndaquil will be the featured Pokémon. That exclusive move remains unknown at this point, but the Fire Mouse Pokémon can be evolved into Quilava and then Typhlosion, for those that still need to complete their Johto region Pokédex. As with previous Community Days, Shiny Cyndaquil are likely to spawn. 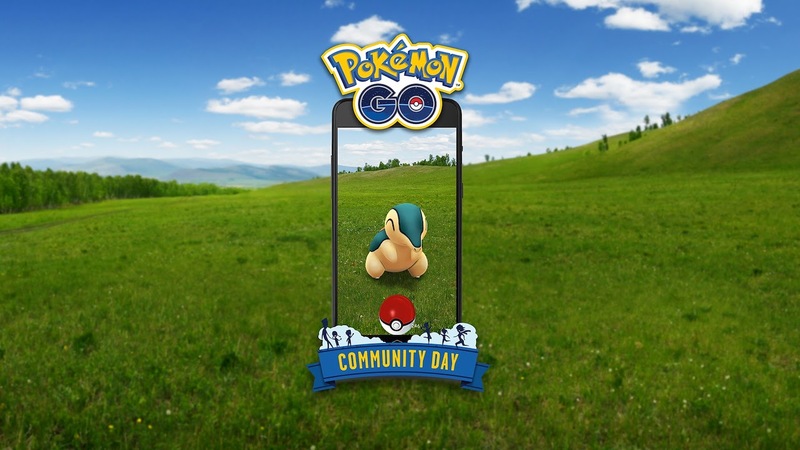 The Community Day will take place on Saturday 10th November 2018, and Niantic has confirmed that, during the event hours, any catches will earn you twice as much XP and Stardust.